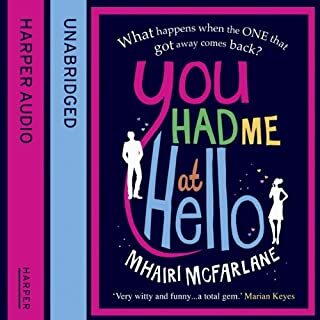 An achingly funny story from the author of the best-selling You Had Me at Hello. 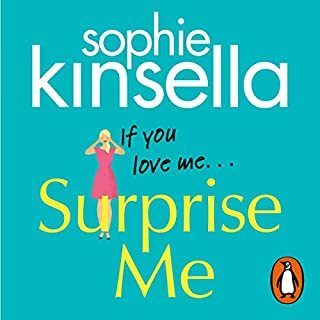 When Edie is caught in a compromising position at her colleagues' wedding, all the blame falls on her - turns out that personal popularity in the office is not that different from your school days. 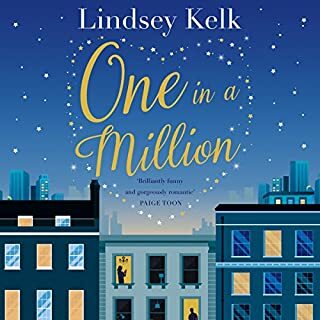 Shamed online and ostracised by everyone she knows, Edie's forced to take an extended sabbatical - ghostwriting an autobiography for hot new acting talent, Elliot Owen. Easy, right? Wrong. 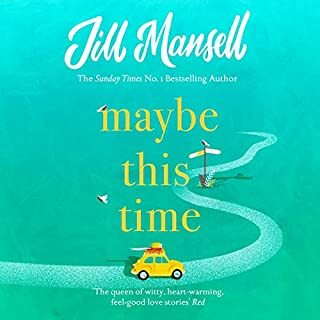 Banished back to her hometown of Nottingham, Edie is not only dealing with a man who probably hasn't heard the word no in a decade but also suffering an excruciating regression to her teenage years as she moves back in with her widowed father and judgy, layabout sister. This book will make you laugh out loud. 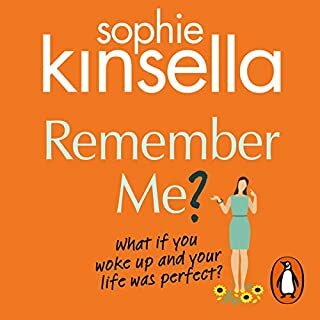 Great narration, heart warming story with a twist at the end that will take you right up to the final line. This was such an enjoyable book! I loved the characters. Literally laugh-out-loud funny and even made me cry. 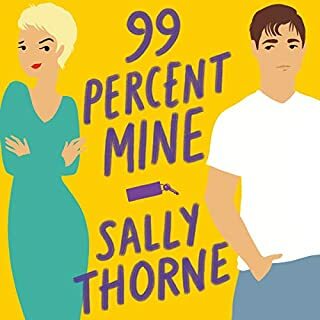 Sure, the storyline is a bit over-the-top maybe, and the narrator had different takes on punctuation than I would have reading it myself, but honestly, i loved it and definitely recommend it. It was hilarious. But also so on the mark with every emotion that she spoke of. I cannot recommend enough. I basically stopped speaking to everyone for two days as I was so obsessed with it. Amazing book and such a great performance too. Great accents! Good characters and an endearing performance. Will definitely be listening to more of her work after this! McFarlane's writing gets better and better. And so do the narrators. Very much enjoyed this book. Funny, sweet story. Made me laugh and cry (always the sign of a good story) Held my attention from beginning to end. 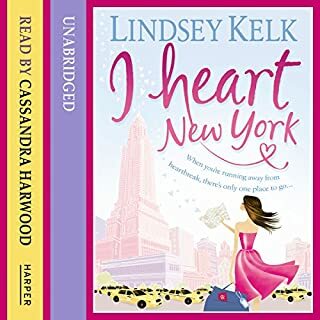 Found the two main characters a bit frustrating at times as in 'for heavens sake get to the point' however having said that I fell a bit in love with Elliot. Thoroughly enjoyed this book; I thought it was believable whilst still with that necessary magic. Edie was a great protagonist, albeit frustrating at times. Most importantly she was likeable and you wanted the best for her. The narrator absolutely made this book for me: incredible comic timing, versatility & range of voices! I tried reading it & got distracted but much preferred listening... An average story made great by a fantastic performance. 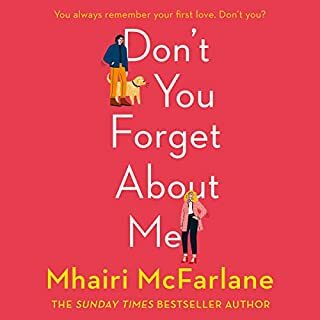 Really enjoyed this book, witty, funny I could not put it down, lovely anytime read. 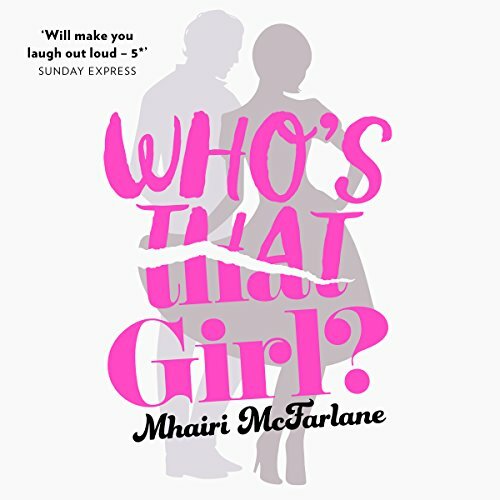 Mhairi McFarlane does it again! 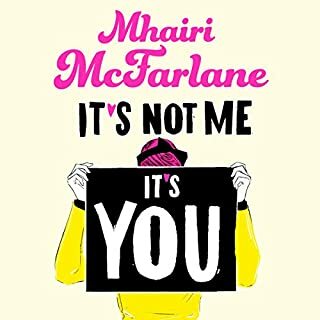 Absolutely loved this book, like Mhairi’s other books it made me laugh out loud and at times fill up. I found myself willing Evie to see what was going on right in front of her! A bit of a twist at the end and I’m hoping I’m guessing the ending right. Would love to see what happens to the characters further. More magic from this author! 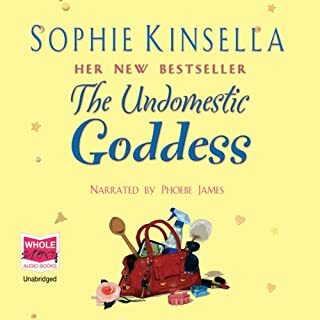 I listened to this book on audiobook and it was one of those that I would stay in the car to listen to the end of the chapter once I got home from work and even tried to sneak in some lunchtime listening if I could manage it too. 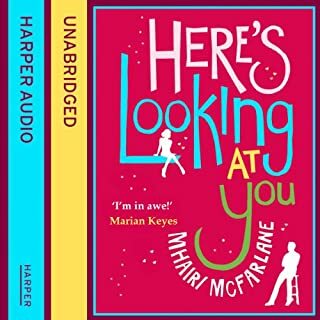 I love Mhairi McFarlane's books because they just tell it how it is. Her writing is very honest and is therefore very funny! 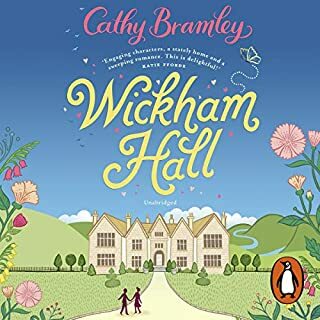 The start of this book in particular was extremely relatable to me because it began with a journey from the south of England to Harrogate and I started listening to this on the journey from the south of England to Harrogate. I have to say, as well, i was very pleased with the attention to detail in the section of the book set in Harrogate from the taxi firm to the fact that there are very few trains early in the morning, it was all spot on! I wasn't entirely sure about Edie as a character to begin with because I was worried she would be a bit silly and annoy me, but in the end she really did seem to have her head screwed on right and so I felt i could let my guard down and warm to her. I think my worries were based on the fact that she does seem to regress to becoming a teenager again when she is forced to move back home. 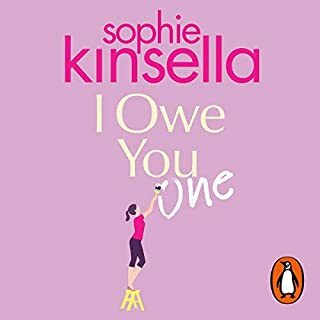 Her sister is involved in the story at this point and she is absolutely hilarious, she definitely provided a lot of the comedy in this novel! I really liked getting to know the character of Elliot as well. 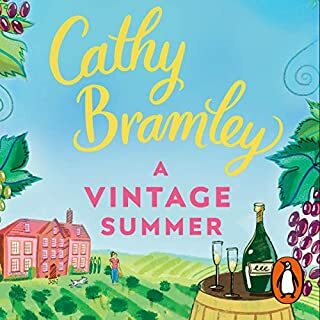 It was interesting to read about a fake celebrity, a bit like reading Billy and Me, and I think that he was very well-written as a character because I really did feel a bit starstruck whenever he came into a scene! 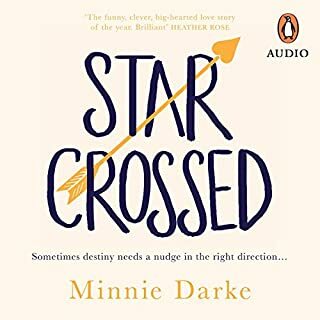 I really enjoyed the story line, everything that happened was totally plausible and yet it provided total escapism to me on a couple of very long journeys. 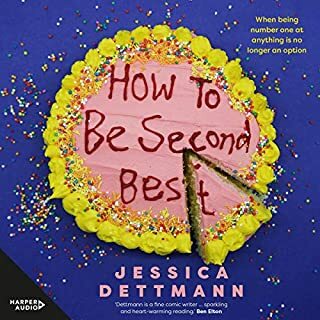 I think that there were some elements of the storyline that were predictable but there were enough twists and turns to keep it real and keep you guessing. 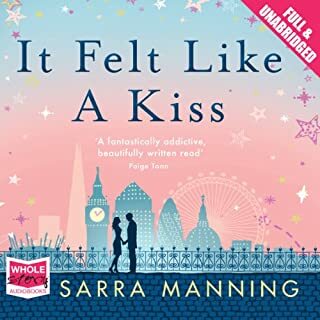 I liked the fact that it wasn't all set in London, I was able to picture places the characters went and the kind of reception that they received there. 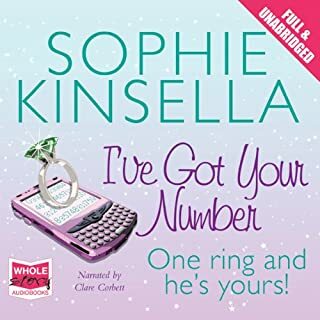 I would really recommend this book on audiobook but if you already have a hard copy then I'm sure you'll have a fun time too!